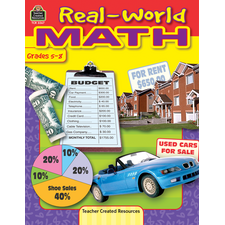 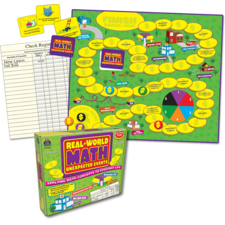 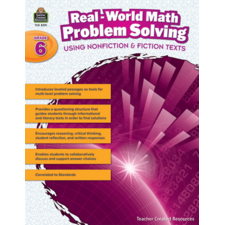 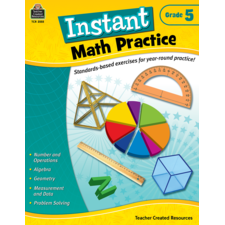 Build problem-solving skills with this unique series that uses fiction and nonfiction text to present mathematical problems and situations. Students are required to read the passages then use critical thinking to complete each task. 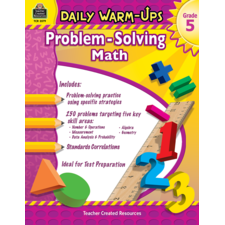 Each unit includes a sidebar with tips, tools, and strategies students can use in the problem-solving process. Extension activities are also provided to give them the opportunity to reflect on the passages and discuss their answers. Correlated to ELA & Math Correlated to the Common Core State Standards.